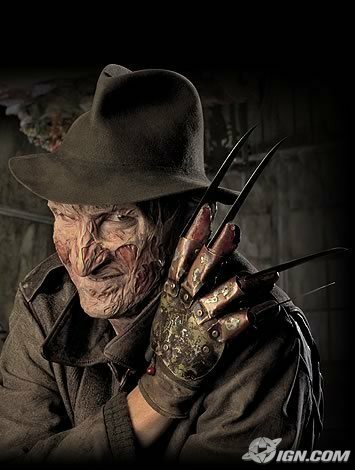 Freddy Krueger. . Wallpaper and background images in the 공포 영화 club tagged: horror films nightmare on elm street freddy krueger robert englund. This 공포 영화 photo contains 페도라, 펠트 모자, homburg, 스텟 슨, 트릴, 훔굼, 스테 트론, 트릴 비, 페도라 펠트 모자, 홈 부르 크, stetson, trilby, 모자 챙 모자를 스냅, 모자, 스냅 챙 모자, 캠페인 모자, and 운동 모자. There might also be 가재, crawdad, crawdaddy, 왕새우, porkpie, porkpie 모자, 돼지 고기, 돼지 고기 모자, 비버, and 캐스터.